Do you have pain in the shoulder with lifting your arms overhead? Are your experiencing pain at night lying on your side? Have you been diagnosed with shoulder impingement, but don’t know where to start? Perhaps you have been trying rotator cuff strengthening exercises for months with no improvement? Perhaps you have just had a surgical rotator cuff repair and need post-operative physiotherapy? 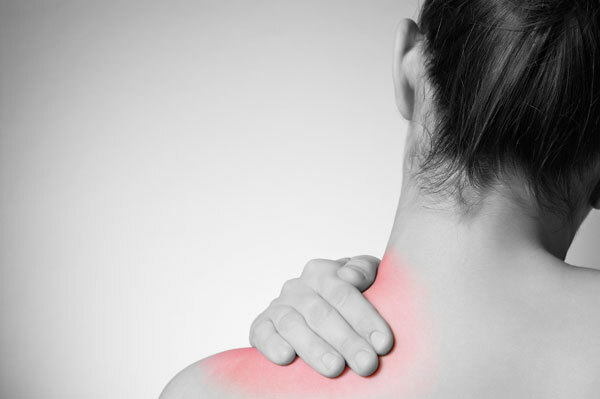 Shoulder pain can be caused by acute injuries such as AC joint injuries, rotator cuff tears or dislocation. Shoulder pain can also stir up gradually over time with overhead activities and be related to tendon impingement or bursa problems. Whether you have an acute injury, surgery or signs of gradual wear and pain in the shoulder, we can provide a thorough assessment and treatment plan for you. We will spend time to determine the underlying cause of your problem before explaining to you the reasons and best management approach. This might mean an ‘outside the square’ approach in treating surrounding areas such as the thorax or neck which may be adding to you shoulder problems. We work alongside your GP or Sports Medicine Physician to determine if further investigations or scans are required and we have extensive experience in both conservative and post-operative shoulder rehabilitation. Get on top of your shoulder pain and back to doing the things you love, contact us for an appointment and on the spot health care rebates are available for your convenience.